The Heirloom Harvest Project's mission is to promote regional heritage foods; agricultural diversity; and the connections among farmers, chefs, and consumers in our community. We seek to build public awareness about locally raised heirloom produce, heritage meats and sustainable seafood while highlighting the connections among farmers, fishers, chefs, and consumers through educational food-related events. 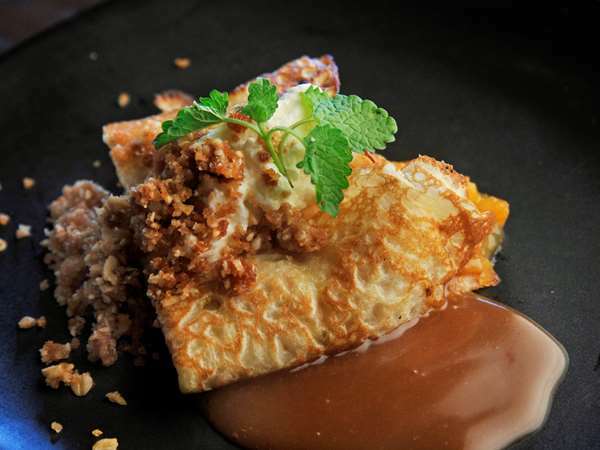 By showcasing the talents of regional chefs, the tastes of local farms, and the integrity of our local food network, Heirloom Harvest Project events increase public awareness of our mission while helping to fund the proliferation and expansion of the existing network. 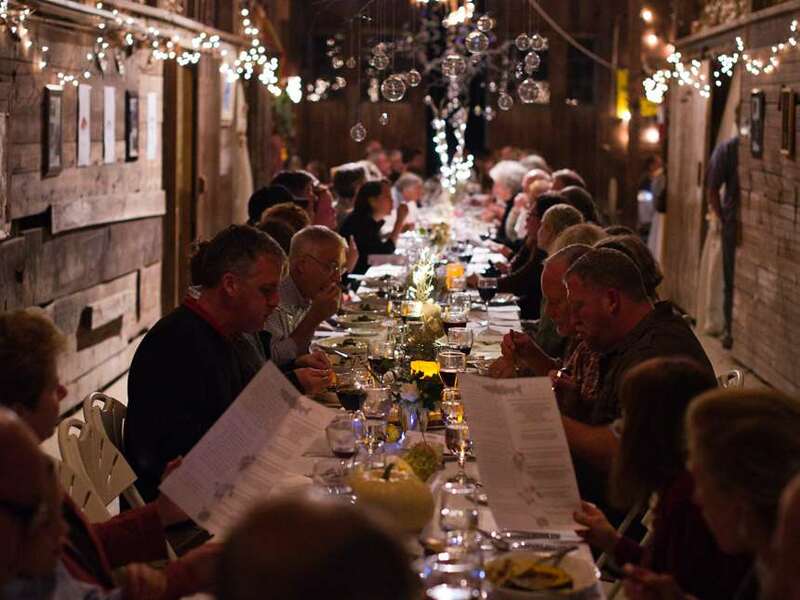 Our two annual events are Farm-a-Q, and the Heirloom Harvest Barn Dinner. Farm-a-Q is a family-friendly food and music extravaganza early in the summer. Each year it is held at a different farm in the Seacoast area. 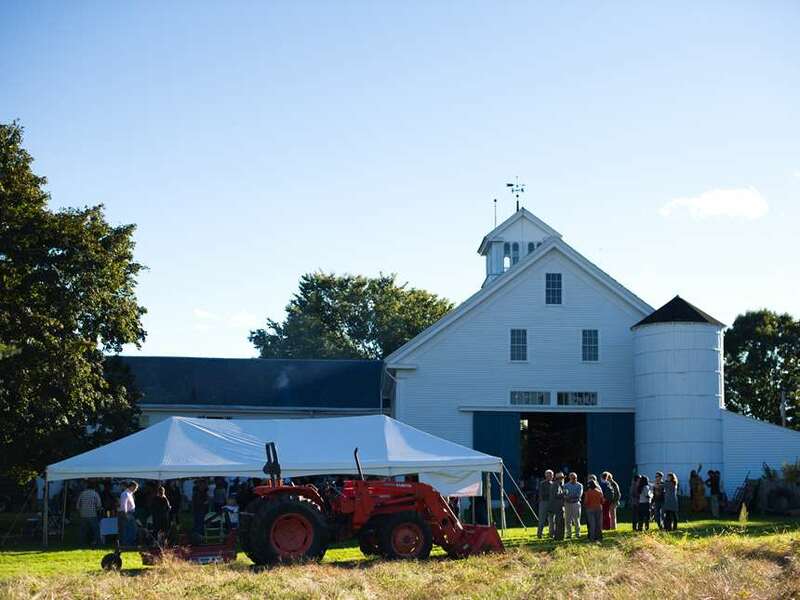 The Barn Dinner is in late September and always held at the spectacularly beautiful Meadow's Mirth Farm in Stratham, NH. This year's Barn Dinner is September, 25.